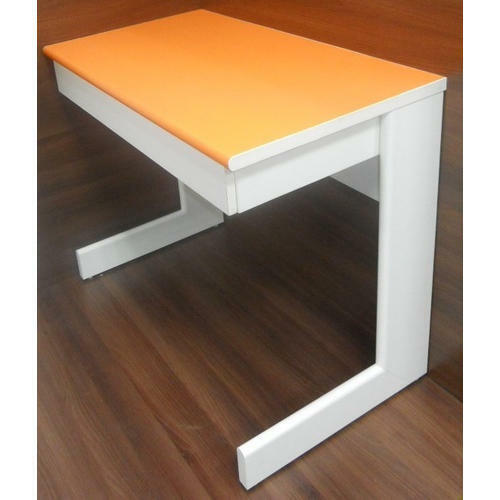 As per the varied desires of our clients, we are engrossed in delivering an extensive consignment of Study Table. We Kings Furniture Works, from 1979, are serving our customers by manufacturing and retailing a high-quality School and Office Furniture. Offered products range consists of Office Workstations, Executives Tables, and Conference Tables. All offered products are designed using the best quality raw material with following quality norms. This product range is highly required for their features like simple design, high strength, lightweight, perfect finishing and longer life. Also, these are used in various fields like hotels, schools, colleges and much more. Backed by the assistance of our skilled professionals, we have been able to develop our product range with high quality. Our infrastructure is completely equipped various new technology based machines. Also, our market research division makes sure of regular advancements and up gradations in the designing processes. Also, we have various clients. Some of them are State Bank of India, Emmellen Biotech Pharmaceuticals Ltd., Gumpro Chem, ICC International Agencies Ltd., and National Institute of Research in Re-Productive Health, Inter-Connected Stock Exchange of India and Leo Shipping Pvt. Ltd. Siemens Ltd.